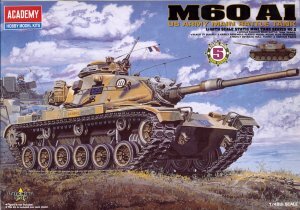 The M60 series of Main Battle Tanks (MBT) were a result of evolutionary growth of the successful M48 Patton series. The M60 featured a more potent 105mm main gun, improved targeting systems, improved armor and a more powerful engine to keep the increased weight agile on the battlefield. While the M60 was positioned on the front lines in Europe as part of the cold-war defense of NATO, it was fortunately never used in combat there. The M60 did accumulate a distinguished combat record in service with the Israeli Defense Forces, and upgraded versions of the M60 remain in service in Israel today. 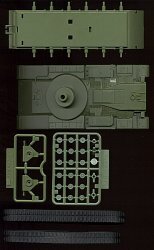 Academy's release of the fifth in the series of 1/48 armor is the M60A1. 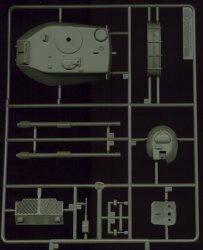 As we've reviewed in the reviews for the previous four kits, this M60A1 is designed for motorization, though this release is intended for static display. 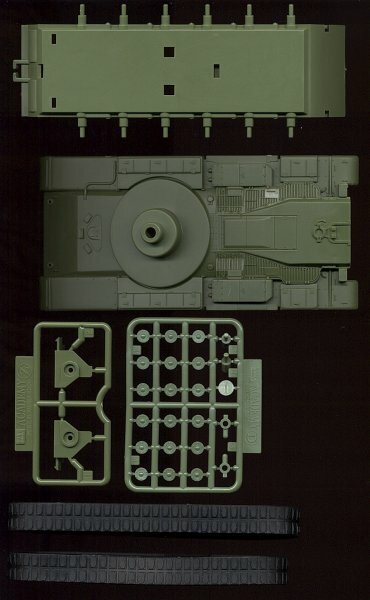 The kit is molded in medium green styrene and features simple snap and glue assembly. As with the previous four kits, this kit is ideal for beginning modelers and for the die-hard quarter-scale armor builder that is looking for a solid foundation from which to render his/her superdetailing skills. As we've mentioned in the previous four kit reviews, the track is a rubber band style with a single pattern that has been used (inaccurately) in all previous releases. 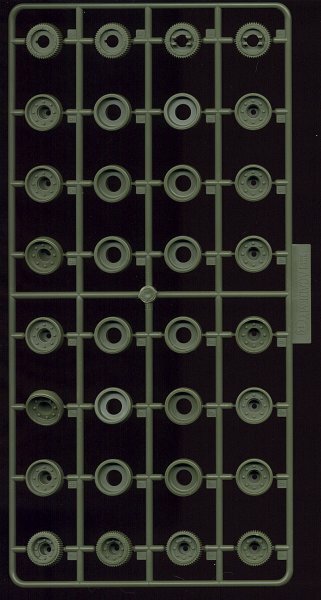 Ironically, this pattern on this track is perfect for the upgraded M60A1 and M60A3 tanks! 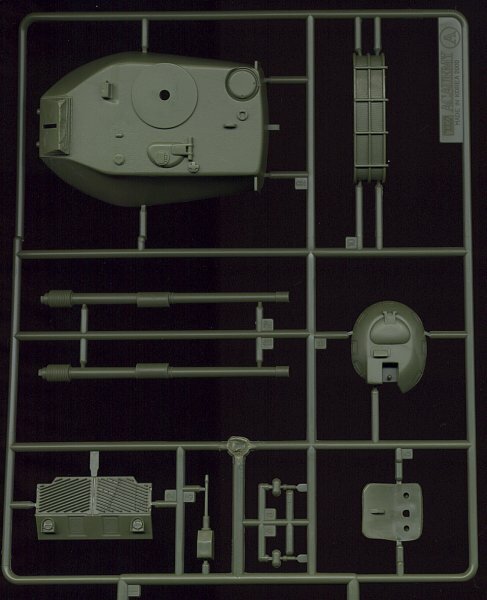 The markings in this kit are of the stick-on variety, so serious modelers will want to rummage through their spares to mark this kit (though this isn't much of a problem as US tanks in Europe didn't carry much of any distinctive markings). This kit provides adds another distinctive combatant into the quarter scale armor line-up. This kit is a simple one-nighter for most modelers and will be a fun diversion for all.